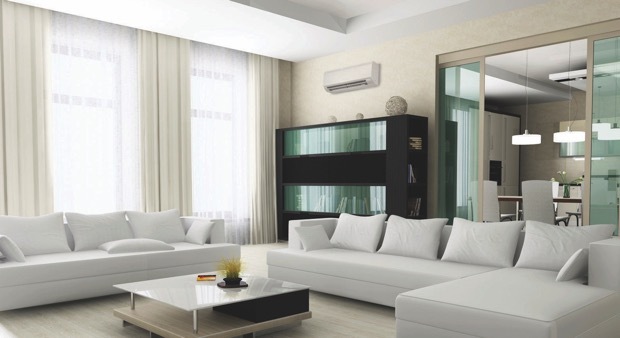 How Quiet are Mitsubishi Ductless Systems? 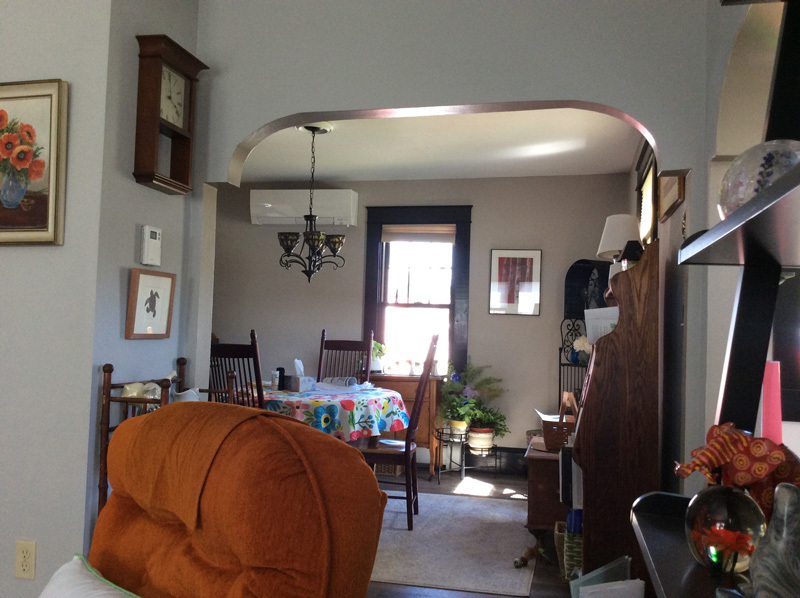 Our NH mini-split customers are frequently surprised at how quietly their newly installed ductless systems operate! You may have noticed that I listed a range of operation with the Mitsubishi unit, which is different than the single sound level given on the conventional and window unit options. The upper range of the Mitsubishi sound production represents times when the system is operating at full capacity and the highest fan speeds. 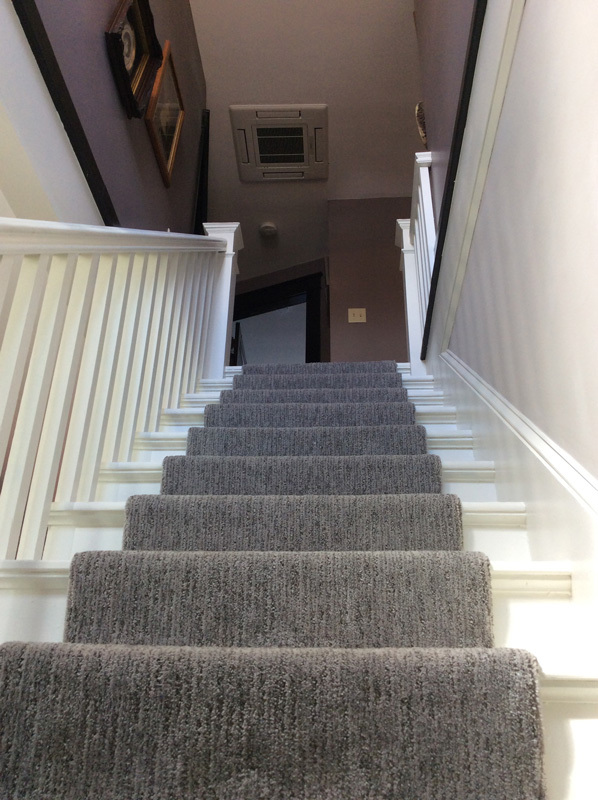 This could be misleading, because once temperature is established in the home, the system generally runs at only a fraction of its total capacity, idling along at a low or medium fan speed and producing around 20-30dB. 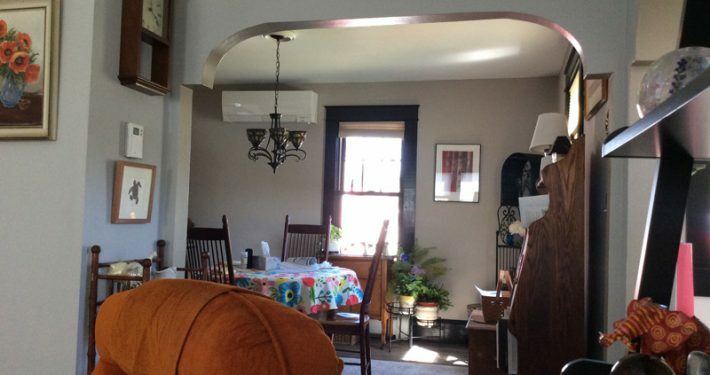 The variable speed fans that ramp up and down in a ductless solution create the most comfortable air conditioned environment, and run far more efficiently than the typical on/off fan method with window units or conventional air conditioners. 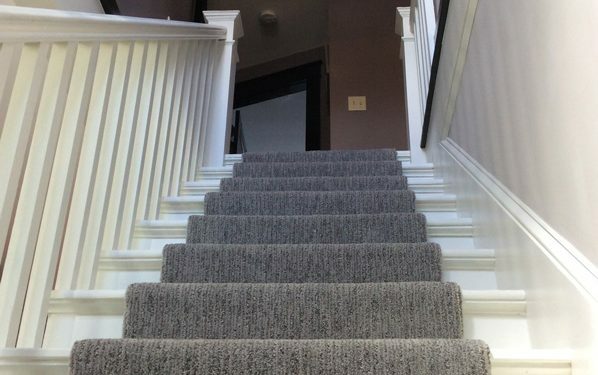 Outside, the units are so quiet that we never have concerns about installing them around master bedrooms or within earshot of patios and decks, which has always been a concern and precaution used with conventional A/C condensers. Many times, the homeowner wonders if the Mitsubishi electric outdoor unit is even doing anything! 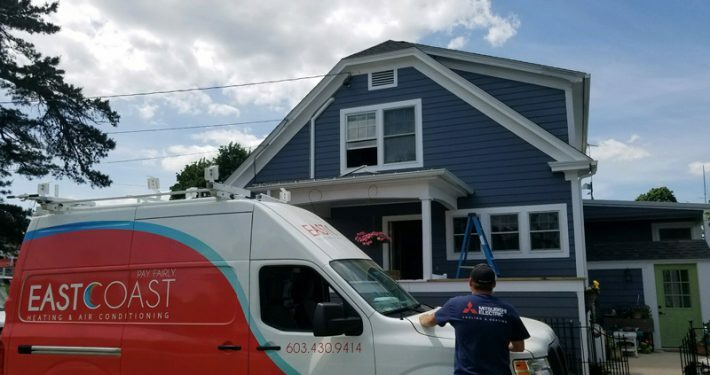 If you ever want to hear (or not hear) these systems operate, feel free to stop by our office in Newington New Hampshire, which is completely heated and cooled by a variety of ductless solutions. 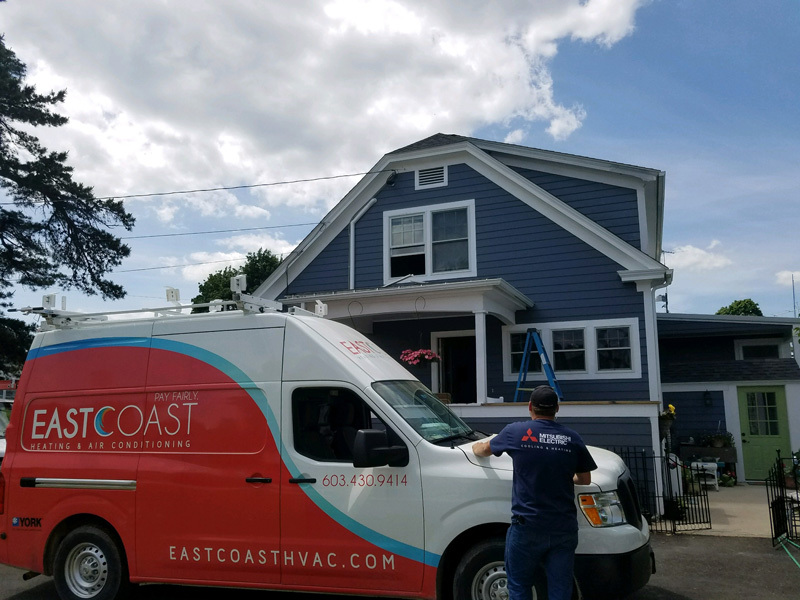 https://eastcoasthvac.com/wp/wp-content/uploads/2018/10/Mitsubishi-Ductless-System-Portsmouth-NH.jpg 500 667 EastCoast https://eastcoasthvac.com/wp/wp-content/uploads/2016/01/EC_Logo-1.png EastCoast2018-05-18 12:16:582019-03-12 14:59:52How Quiet are Mitsubishi Ductless Systems?